Watching the Hurricane Harvey disaster unfold this week made us feel sad and helpless. It is unfathomable to imagine what it would be like to watch our homes go underwater and lose everything, including our cherished pets. Do you want to do something to help the people and pets displaced by the tragedy? We do too! 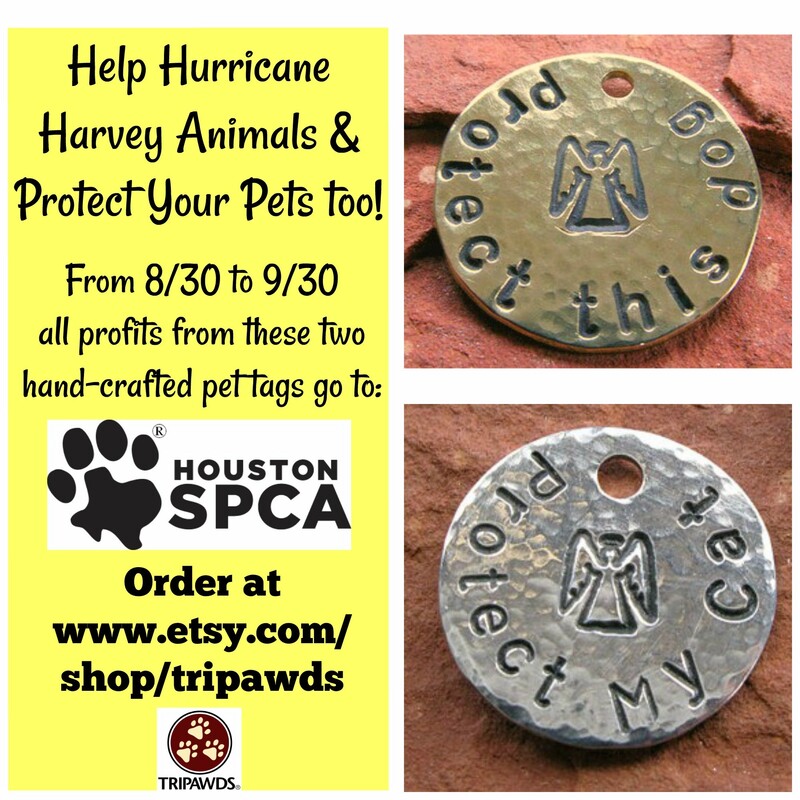 From now until September 30, all sales of our popular Guardian Angel Pet Tags sold in the Tripawds Etsy Shop will be donated to the Houston SPCA. All orders include a name imprinted on the back of the charm. Buy one for your pet, or for a friend. 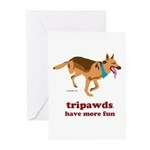 We are happy to ship with a custom note to the gift recipient. 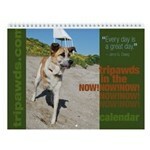 Order yours today and help make life a little bit easier for the pets and people affected by this tragic event. Thank you! 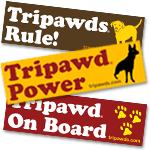 Tripawds Nation Raises Nearly $200 to Help #HurricaneHarveyPets!